Tonight Nevada Governor Steve Sisolak gives his inaugural State of the State of Nevada address in Carson City from the Assembly Chambers of the Nevada Legislature. The speech lays out priorities for the upcoming year and Sisolak’s four-year term. Is there a transcript of the governor’s address or a related document? 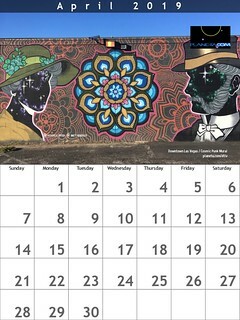 2019 is the International Year of Indigenous Languages. Who are the promoters of Paiute and other Indigenous languages in Nevada? How is the state confronting homelessness? 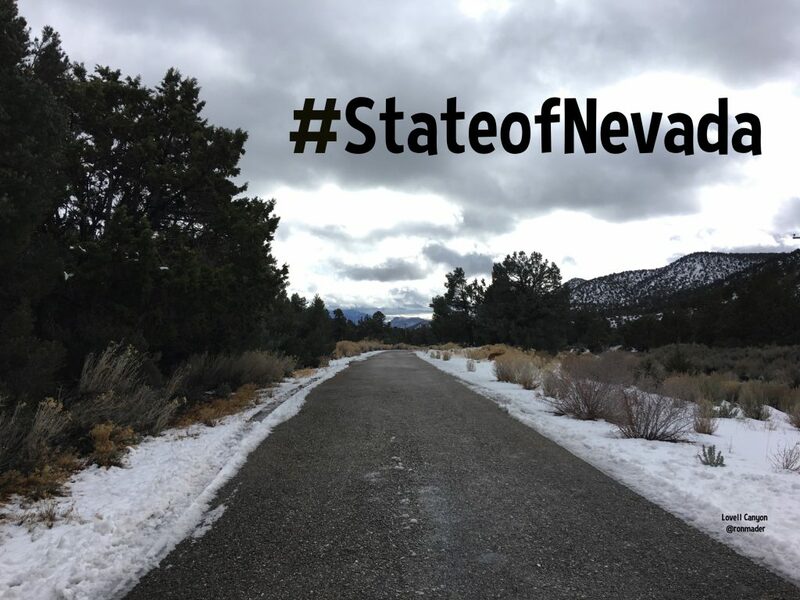 What is the status of the Nevada’s state parks? In terms of tourism, what are the goals in this administration?